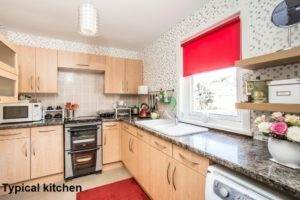 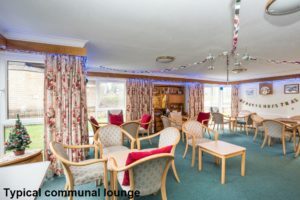 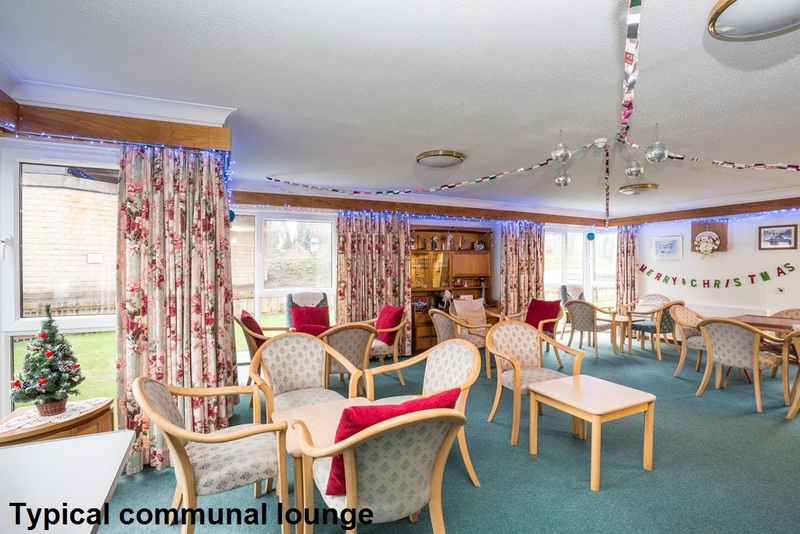 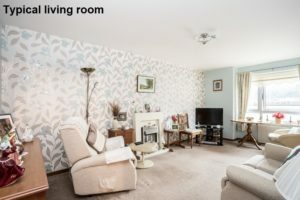 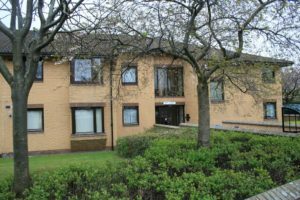 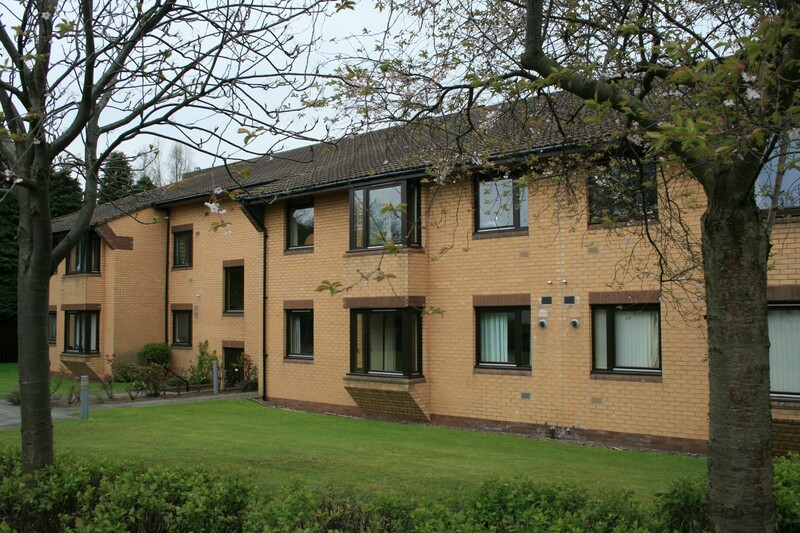 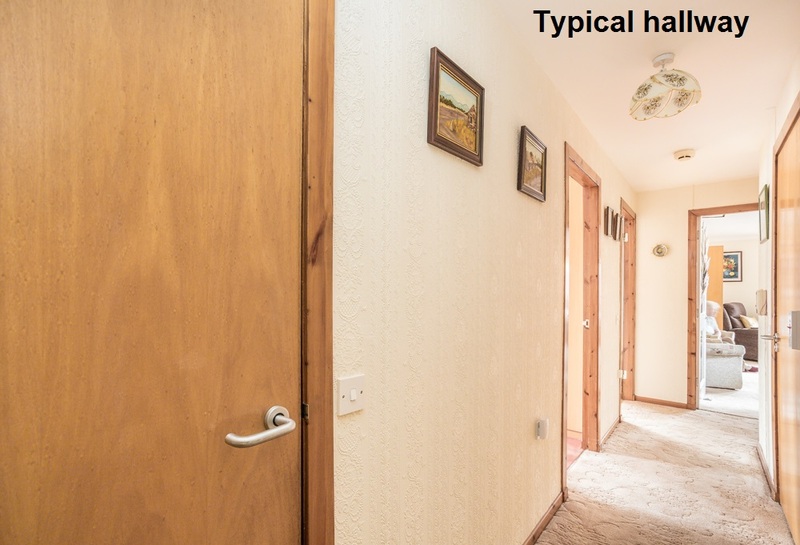 Roseburn Court is a shared equity sheltered development, located in the desirable Murrayfield area in the west of Edinburgh, very close to the rugby stadium, Edinburgh Zoo and situated on the edge of Roseburn Park, a large popular open space. 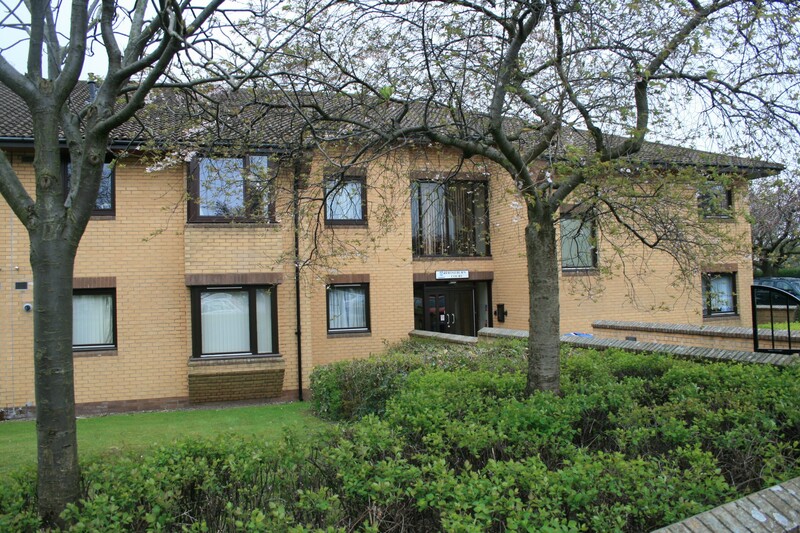 All shops and regular bus services into Edinburgh city centre, the airport and Glasgow are within a short walk of the development, as is Edinburgh’s new tram service. 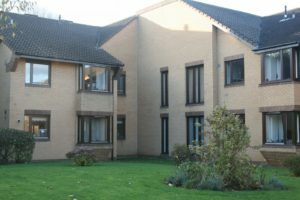 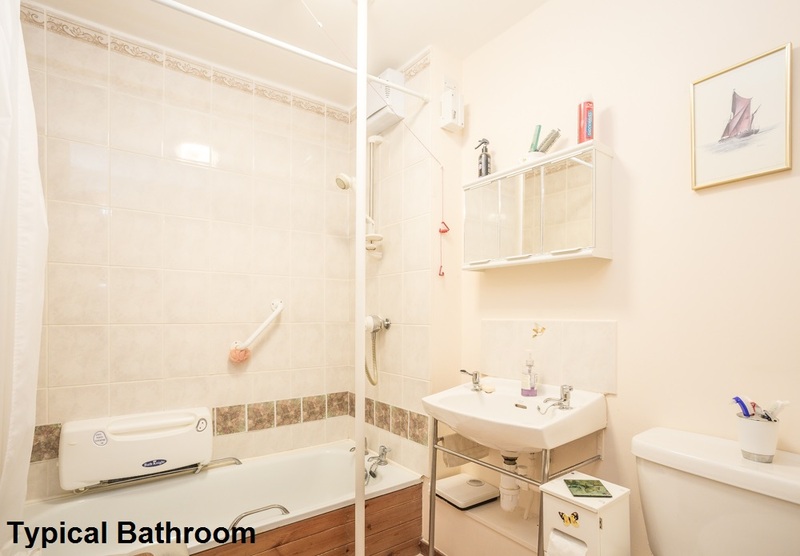 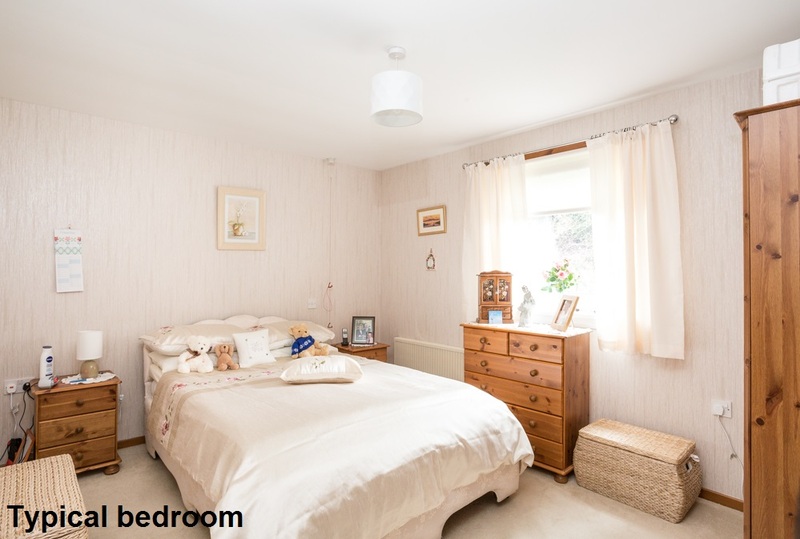 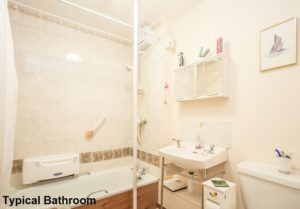 The development itself is a shared equity sheltered development made up of 35 one- and two-bedroomed flats on two levels. 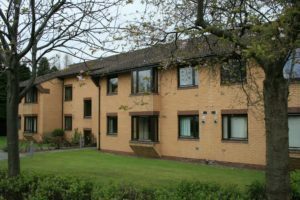 A Sheltered Housing Manager looks after the day-to-day administration of the development and is available from Monday to Friday to help out in an emergency.